Just when I think I have exhausted everything that Hong Kong has to offer, another alluring aspect of this captivating city is revealed to me. It really grates on me when people say that Hongkers is just another concrete jungle because, there is so much more to it than Soho and shopping malls. Whether you’re seeking out some space on the outlying islands, longing for luscious greenery, or craving the serenity of open water, it’s so easy to step out of the rat race and explore the tranquillity that is right on our doorstep. 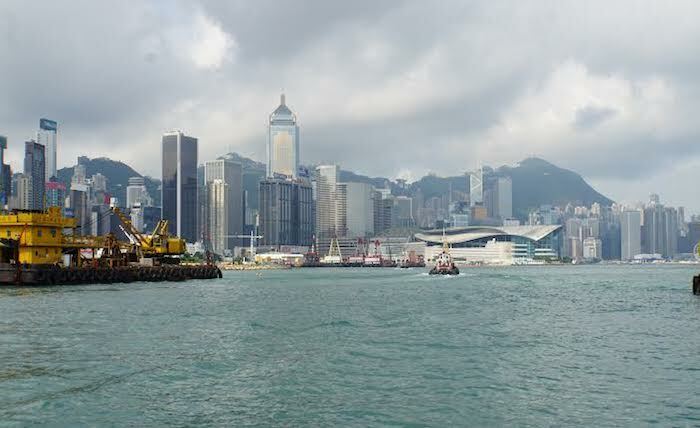 Hello Hong Kong presents the perfect opportunity to make this happen with their latest bespoke boat tour - which offers passengers the chance to sail on a pristine 55 foot motor yacht from Victoria Harbour to Stanley. The difference between this experience and any other junk boat trip, is the opportunity to learn all about the history and evolution of Hong Kong along the way. 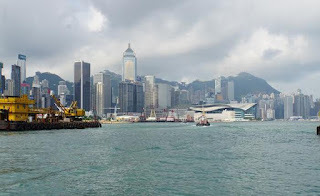 The Hong Kong by Sea Tour kicked off at 9am from a pick-up point in Causeway Bay, where I boarded the May Oui, kicked off my shoes and nestled in top deck - all in the name of research. It’s a tough job, I know! The tour was led by the lovely, engaging and hilarious Laura Blackhall, who has lived here for five years and has diligently done her homework on all things Hong Kong: from real estate to the Opium Wars to pirates! Laura was a superb leader and welcomed each one of her passengers with ease and encouraged participation and interaction between all of us. From the moment I stepped on board, I felt very well attended to and excited to embark upon a contemporary and luxurious history lesson. A special shout out must also go to Captain Donald, who regaled us with thrilling tales of his years at sea which was absolutely fascinating - this legend has certainly got a book or two in him! We started with a casual cruise to soak in the colours and chaos of the sensational skyline; even after three years, I never tire of marvelling at the sheer scale and magnitude of it. We then moved down to the Container Port – the super hub that is ranked as the world’s fifth busiest port. 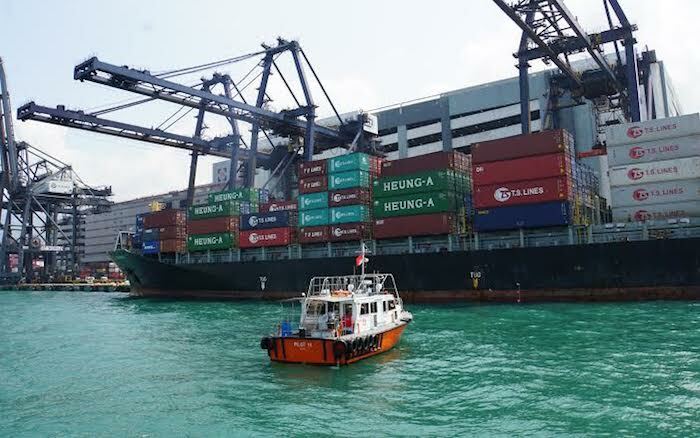 As we drifted among the enormous cargo ships, it felt like we had been granted a backstage pass with special access to observe the trading activity that has contributed considerably to the economic development of Hong Kong. Laura provided us with just enough information; putting everything into context in a coherent and relatable way, so it never felt like information overload. Moving along to Aberdeen Harbour, we observed the floating restaurants and the floating village where the Tanka people (or Boat People) live in traditional junk boats. It was during this section of the tour that we heard more about how the opium trade led to Britain’s colonisation of Hong Kong and the colourful backdrop was a prime location for some spectacular selfies! We then journeyed south to Deep Water Bay and Repulse Bay for a glance at some of the world’s most eye-wateringly expensive real estate and listened intently to some juicy local celebrity gossip. Laura did provide us with some top tips on potentially negotiating a reduced rent (so long as you’re willing to stay in a seriously spooky residence!) and the predominant influence of Feng Shui on local architectural design. 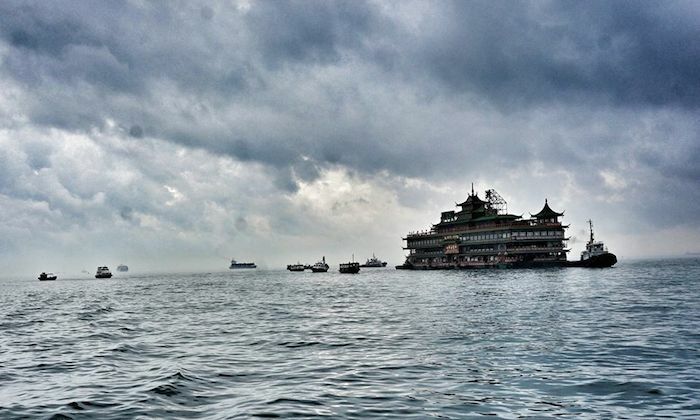 Our four hour voyage ended in the sublime setting of Stanley and anecdotes about the pirates who ruled the waters there. Laura also happily helped the tourists with information on what to see and do in Stanley, before personally seeing each one of us on to land safely. I immensely enjoyed the Hong Kong by Sea Tour and came away with a lot more knowledge about the history and commerce of Hong Kong. However, I do feel that the cost of $975, per person, is too high. 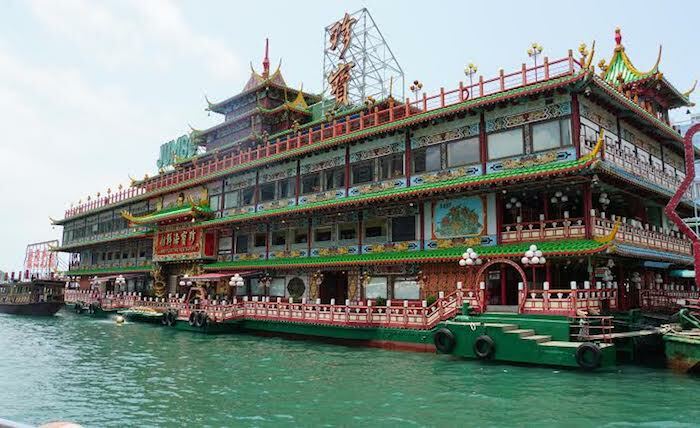 There is no denying that the vessel and the tour guides are of supreme quality but, I think in order to justify such a high price point, Hello Hong Kong should consider providing passengers with some substantial food and beverage options. At the moment, they offer very basic snacks and soft and alcoholic beverages. Given that the tour runs from 9am to 1pm, I think the addition of a variety of breakfast pastries, teas and coffees would be warmly welcomed. With that in mind, if you are willing to splash the cash, or treat some of your visiting friends and family, this is certainly a refreshing and novel and way to spend a morning in the 852.